How does a small regional business compete with national competition? Step one: look like a winner – act like a winner. 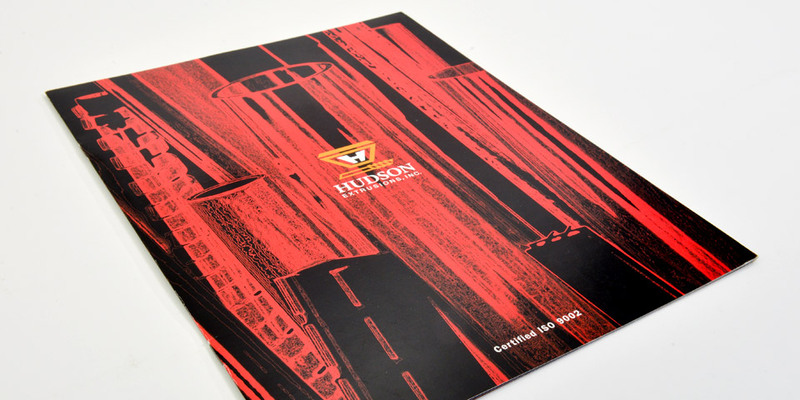 Hudson Extrusions wanted a product catalog and corporate capabilities brochure that put them on a level playing field with the giants. They turned to Boom Creative. 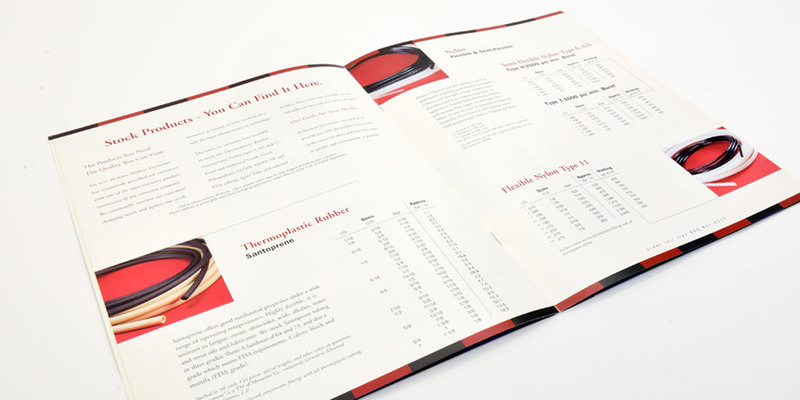 Whether you need a corporate capabilities brochure, product sell sheets, catalogs or more, we can help. 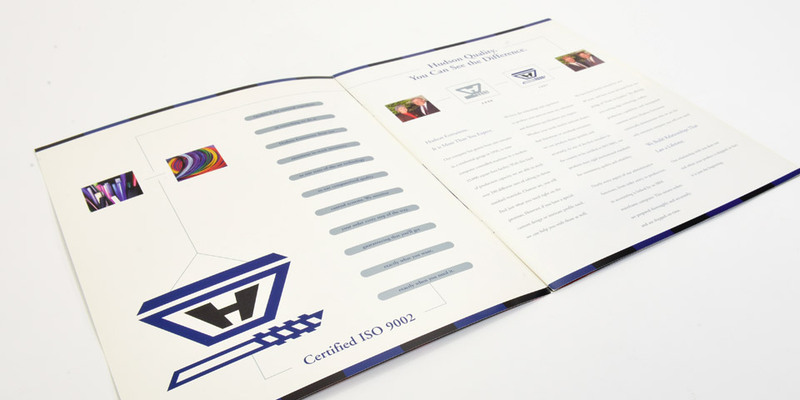 At Boom Creative we bring over 20 years of graphic design experience to marketing collateral production. We’ve worked with in-house resources and some of the areas top photographers to create stunning marketing communications materials. Motor City Comic Con Goes Boom! info@boom-creative.com | ©2019 Boom Creative, Inc.